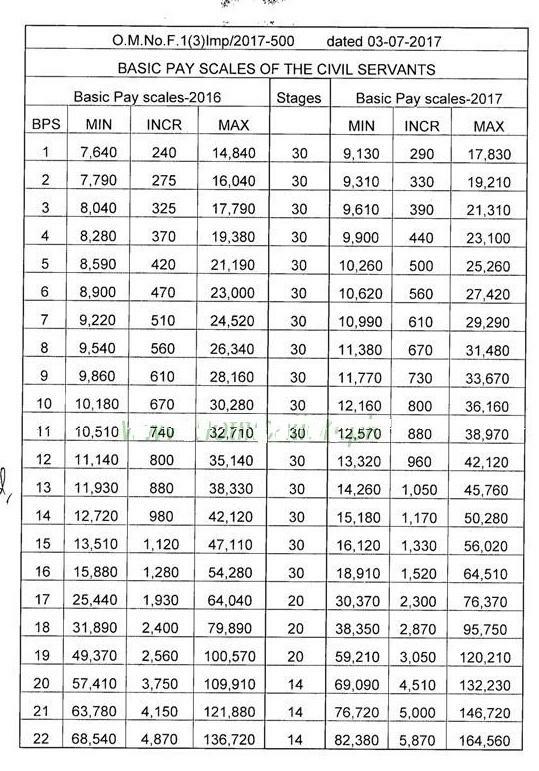 Revised Basic Pay Scales 2016 Notification has issued by the Federal Government of Pakistan. M.phil in physics. PPSC selection in 2015 as lecturer. How much pay he will b getting now. plz send me in my mail address.thanks.